iTek has a very mature and established project management practice that employs industry standard project engineering processes and methodologies to deliver successful projects on time and within budget. Early Results – It provides an established framework for quick implementation and early results. 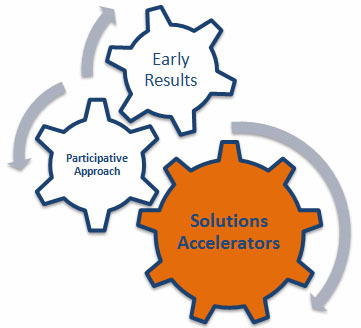 Solutions Accelerators – It is specially suited for scenarios where the major part of the implementation is in the use of framework, customization and configuration of solution engines. 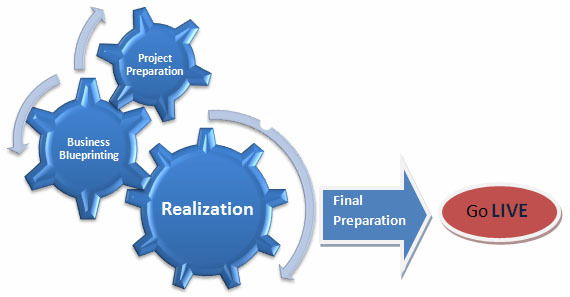 Large Initiatives – It allows phased implementation of large initiatives. Participative Approach – It provides continuous platform for close interaction between implementation as well as user/client teams.